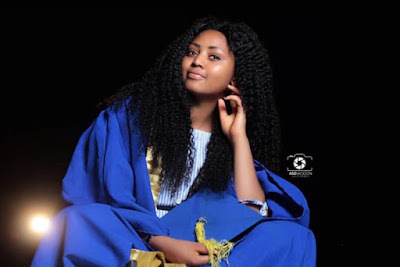 Nollywood actress, Regina Daniels who just got admitted to one university in east, took to her Instagram page to share some cute photos of herself wearing a matriculation grown. 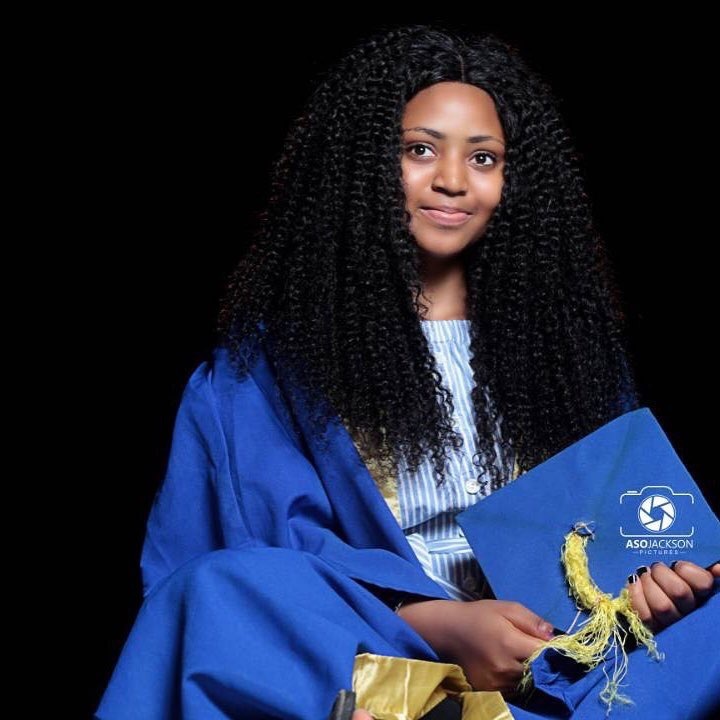 The actress who wasn’t present at the school matriculation shares the below photos. The actress is yet to disclose her university but all we could gather is that the school is situated in the eastern part of nigeria.